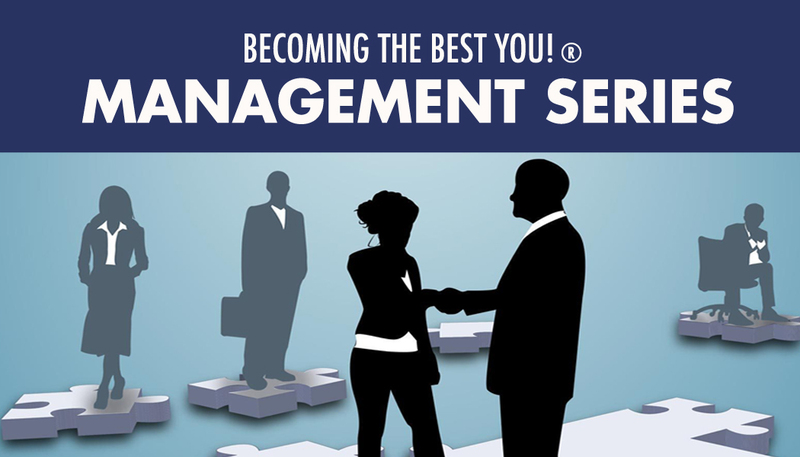 Becoming the Best You!® Management Series | Grassroots Consulting, Inc. 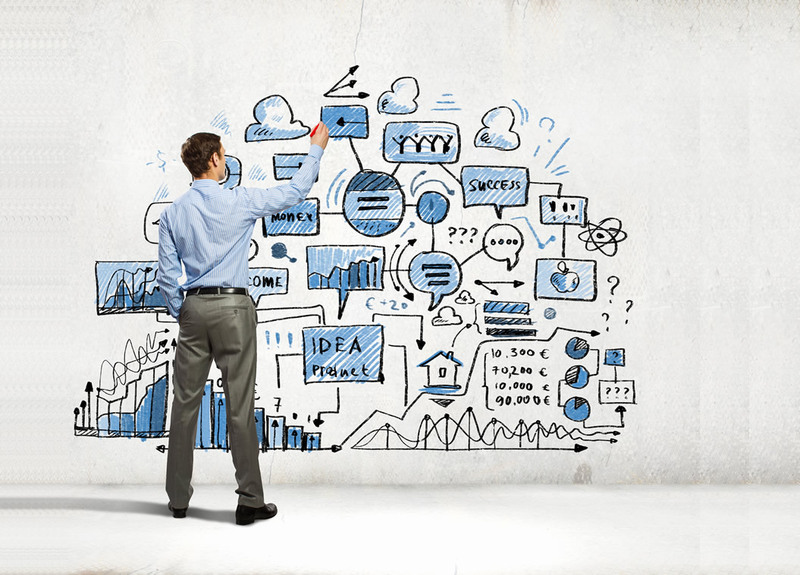 Attention Management: Attention Management is a useful skill that allows managers to connect with their employees on an emotional level and motivate them to focus on their work and how to reach their personal and company goals. 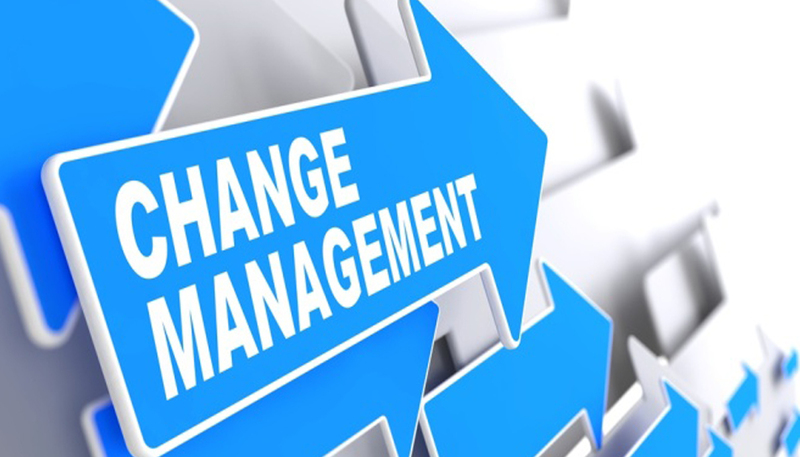 Change Management: The Change Management training will give any leader tools to implement changes more smoothly and to have those changes better accepted. Contract Management: The “Contract Management” training will help participants to discover the specifics of how contract management works and how to effectively source agents. Identify contract elements, negotiate contracts, and understand ethical contract management. Human Resource Management: The Human Resource Management workshop will give managers the basic tools to handle numerous human resource situations such as interviewing, orientation, safety, harassment, discrimination, violence, discipline, and termination. Knowledge Management: The Knowledge Management workshop will give participants the tools that they will need to begin implementing knowledge management in your organization, no matter what the size of the company or the budget. Wherever there are humans working together for one goal, there is knowledge to be harvested, stored, and dispensed as needed. 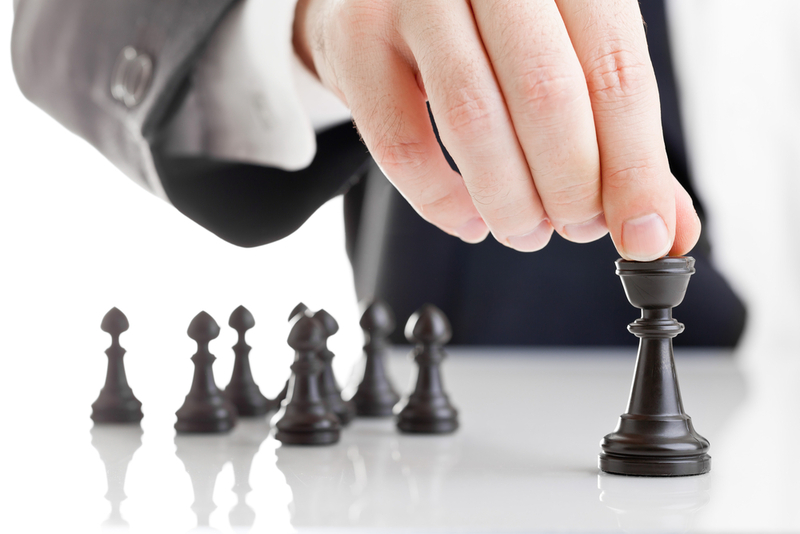 Manager Management: Manager Management takes a special type of leader. This training will expand participant's knowledge and provide a way for them to teach and lead new and experienced managers. 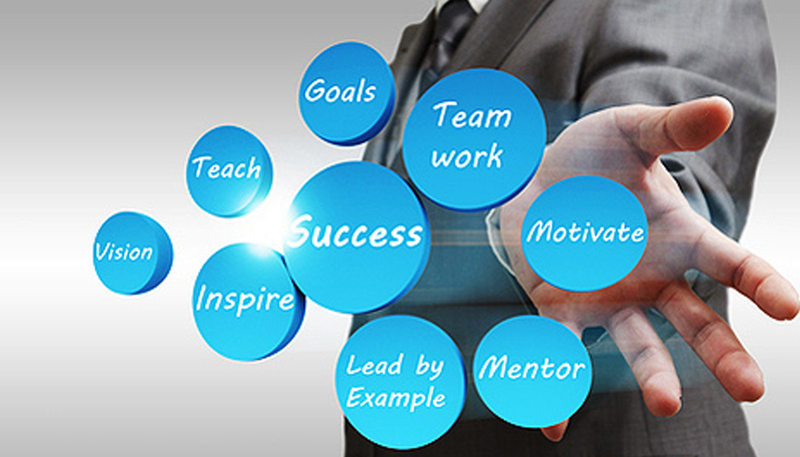 Welcome and orientate new managers to: Learn ways to successfully coach and mentor. Learn ways to measure and evaluate performance. How to handle complications. & Communicate between employees and their managers. 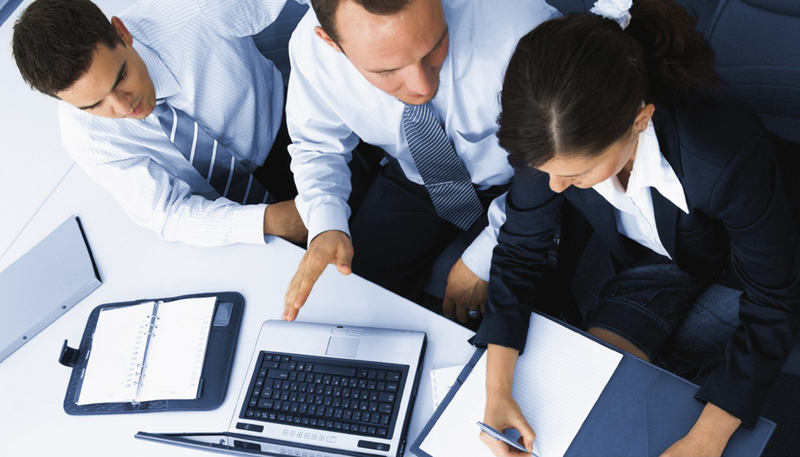 Meeting Management: The Meeting Management training will explore how to reduce waste and make meetings more efficient. This is training will help participants to learn the following objectives: Planning and Preparing, Identifying the Participants , How to choose the time and place , How to create the agenda , How to set up the meeting space , How to incorporate your electronic options , Meeting Roles and Responsibilities, Use an agenda, Chairing a Meeting, How to deal with disruptions , How to professionally deal with personality conflicts , How to take minutes , & How to make the most of your meeting using games, activities and prizes. Performance Management: Performance Management helps the transition to be smoother and less hectic during changes. It helps the organization and employee have a stream-lined relationship which improves communication and interactions between the two groups. It will help close any gaps that exist in an employee's skill-set and make them a more valuable employee through feedback and coaching. 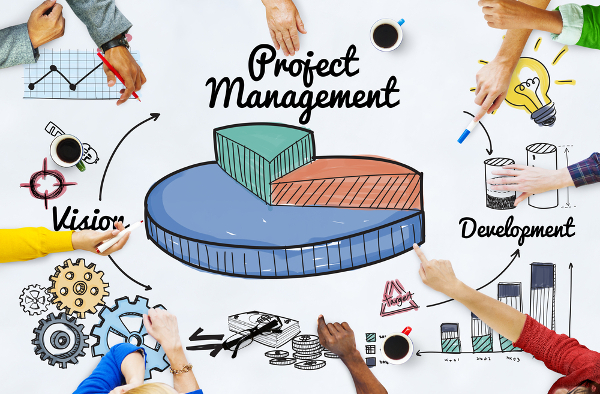 Project Management: The Project Management training will give participants an overview of the entire project management process, as well as key project management tools that they can use every day. 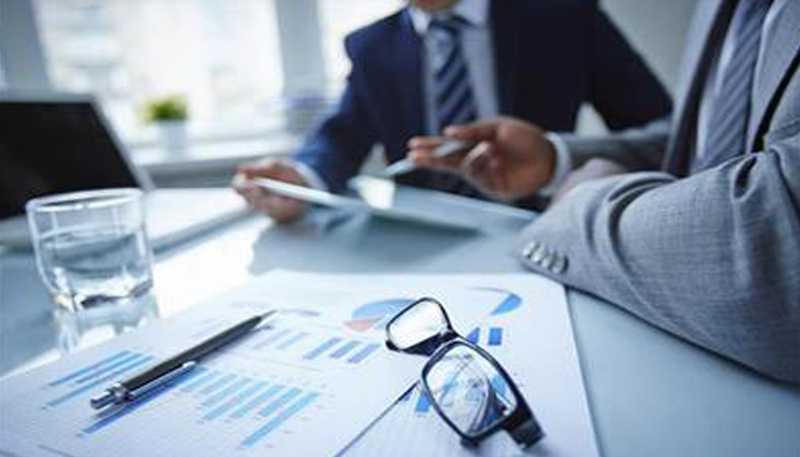 Working with project planning documents, such as needs assessments, risk management plan, and a communication plan will provide benefits throughout your organization. Risk Assessment and Management: Through our Risk Assessment and Management course participants will be aware of hazards and risk they didn’t realize were around their workplace. Identifying hazards through proper procedures will provide your participants the ability to prevent that accident before it occurs. Limiting and removing potential dangers through Risk Assessment will be an incredible investment. 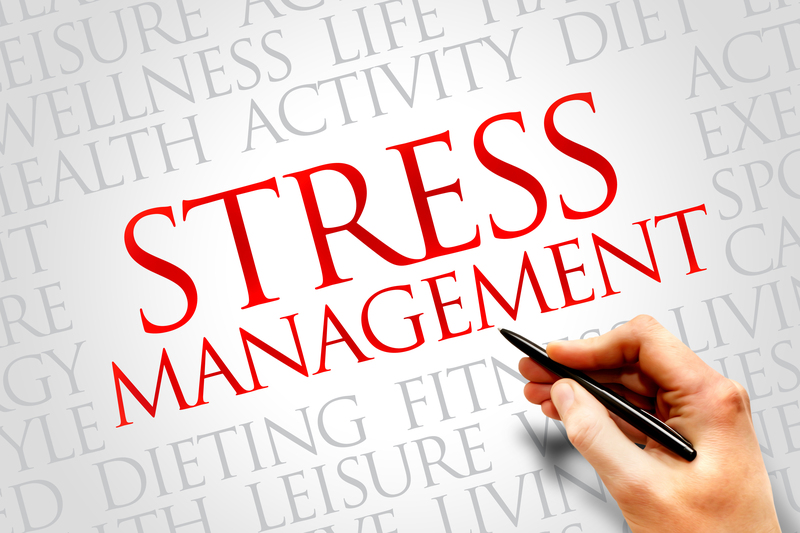 Stress Management: The Stress Management training will give participants a three-option method for addressing any stressful situation, as well as a toolbox of personal skills, including using routines, relaxation techniques, and a stress log system. They will also understand what lifestyle elements they can change to reduce stress. 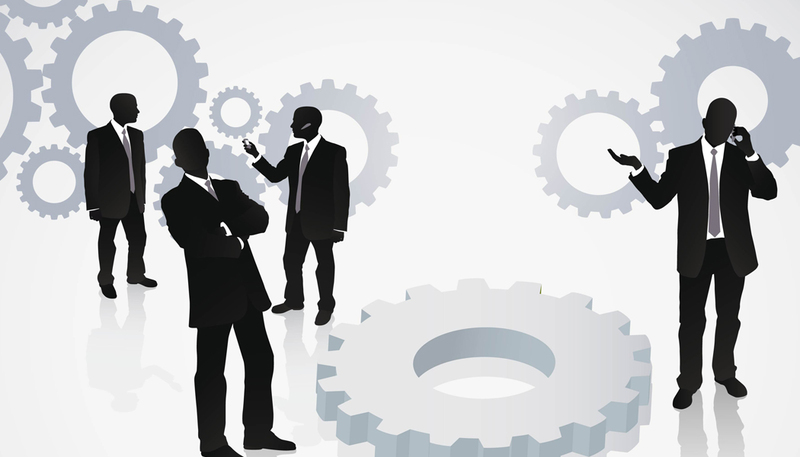 Talent Management: We all know that training and retraining costs money and Talent Management can reduce these costs. Recruiting the correct people, and keeping a talented workforce is a priority in today's business environment. Having a talented group of employees has always been a key to success; it will translate into cost savings and higher productivity. 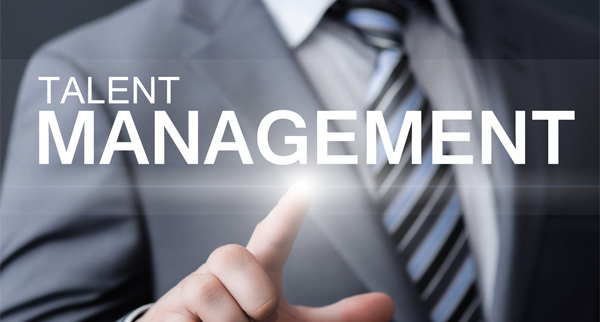 Talent Management is the investment that will pay dividends over the course of its use. 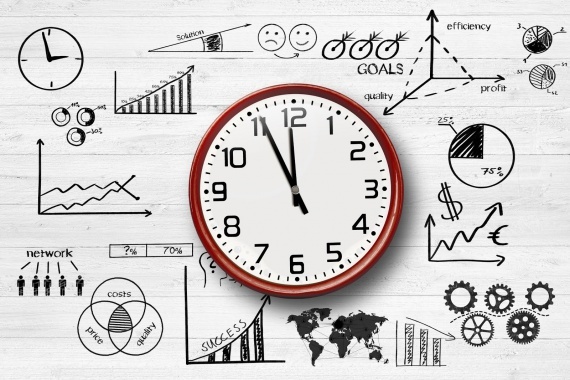 Time Management: The Time Management training will cover strategies to help participants learn these crucial strategies. Participants will be given a skill set that include personal motivation, delegation skills, organization tools, and crisis management.